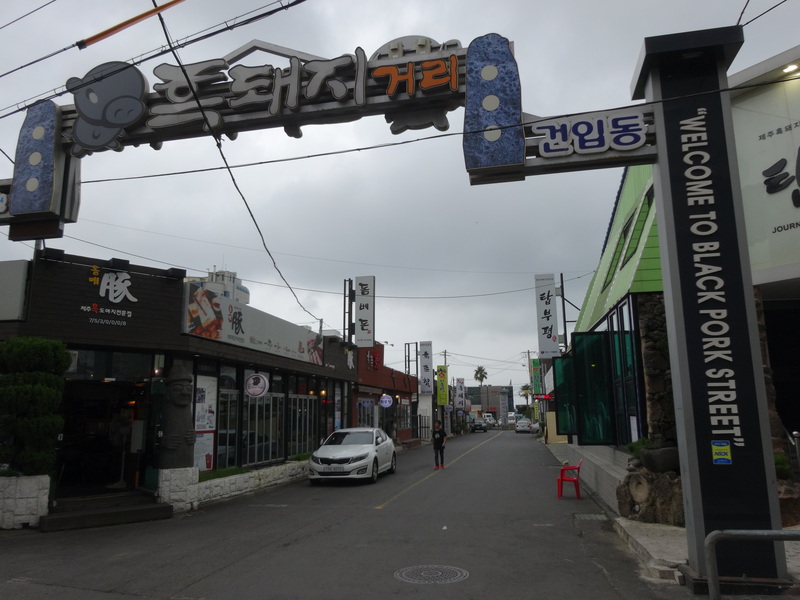 Black Pork Street is located in Jeju. You can plan Jeju trip in no time by asking Inspirock to help create your itinerary. 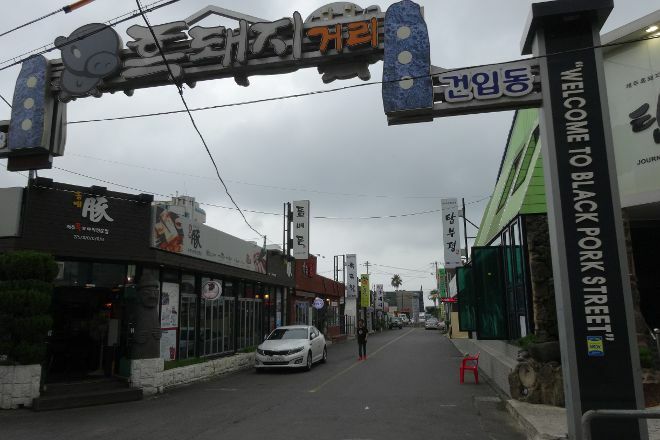 A restaurant or a restaurant where I searched hard and looked around this street, and I do not know the different points, I'm ㅎ ㅎ ㅎ it seems to be delicious. If you repose in Jeju City, we recommend dinner.